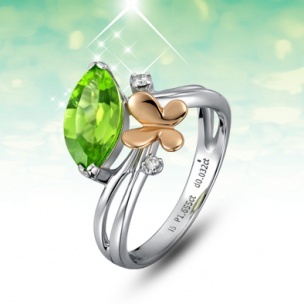 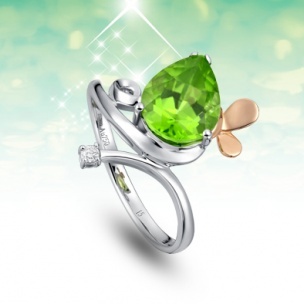 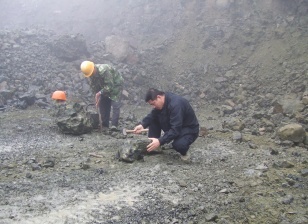 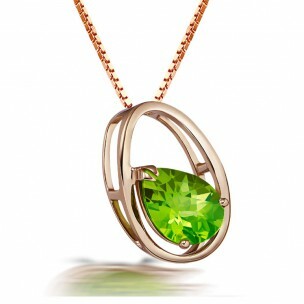 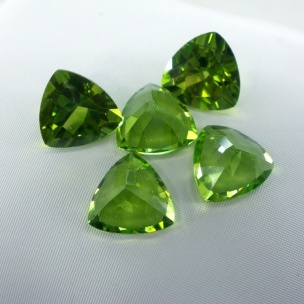 Chengshi Jewlry Group as the leader of peridot field in China , adhering the "Honest and win-win, Endless Striving for Excellence” business philosophy, dedicated to natural Peridot fashion culture and expand the sales work of Homegrown color stones , through the brand's promotion work, pushing the natural Peridot which Homegrown products to the world gradually . 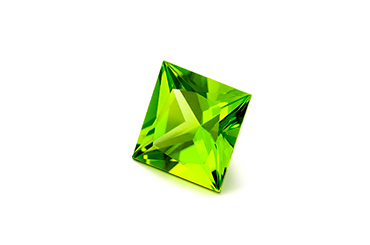 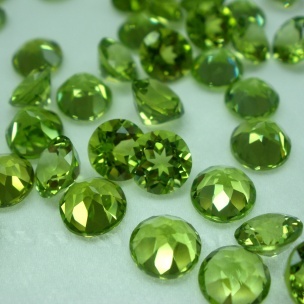 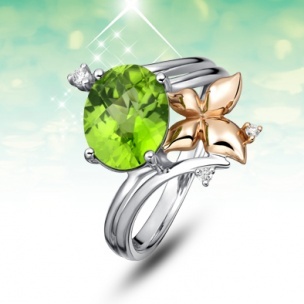 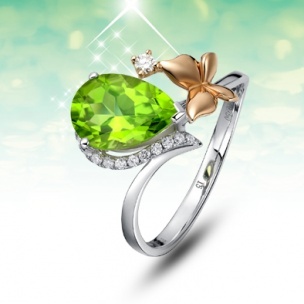 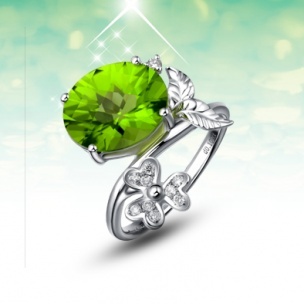 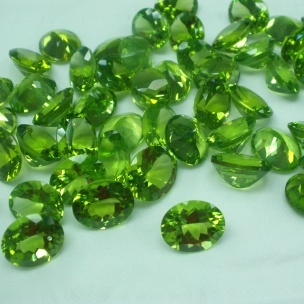 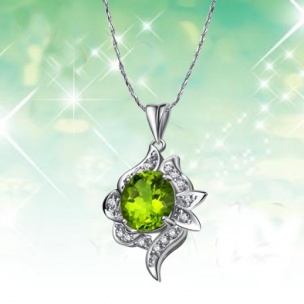 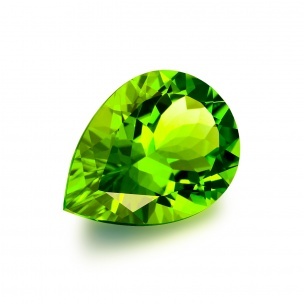 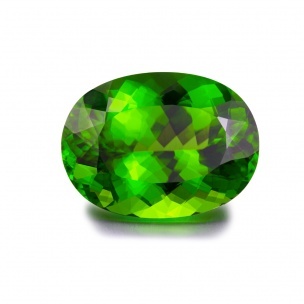 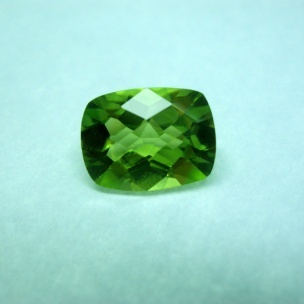 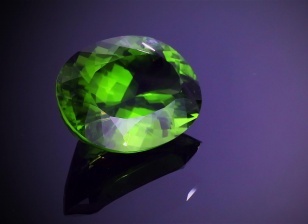 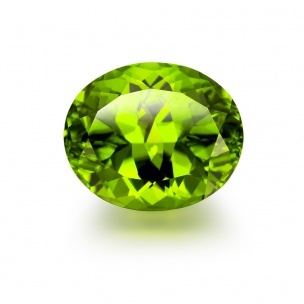 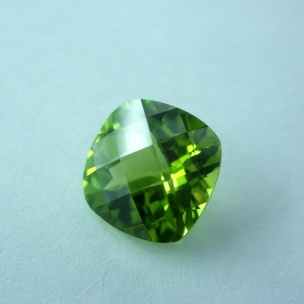 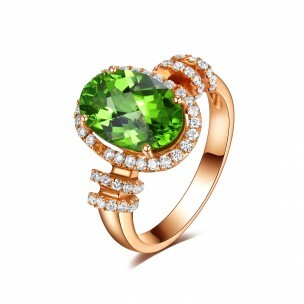 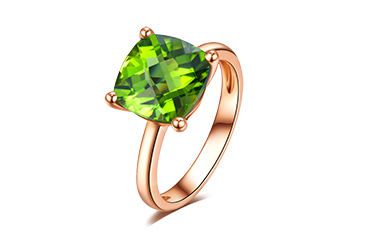 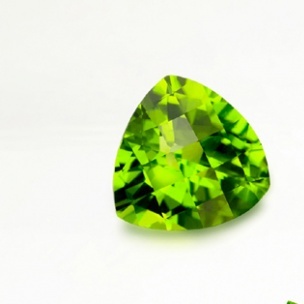 Peridot, the chemical name of olivine, is a kind of natural color gemstones, due to its unique olive green, also known as the twilight emerald . 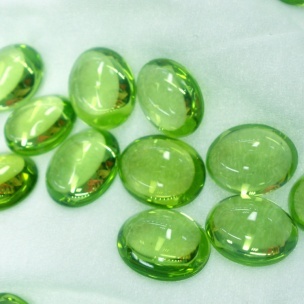 Chengshi People, striving to create the uniqueness of each color stones, committed to the global market, bring the splendid life to every one of our customers. 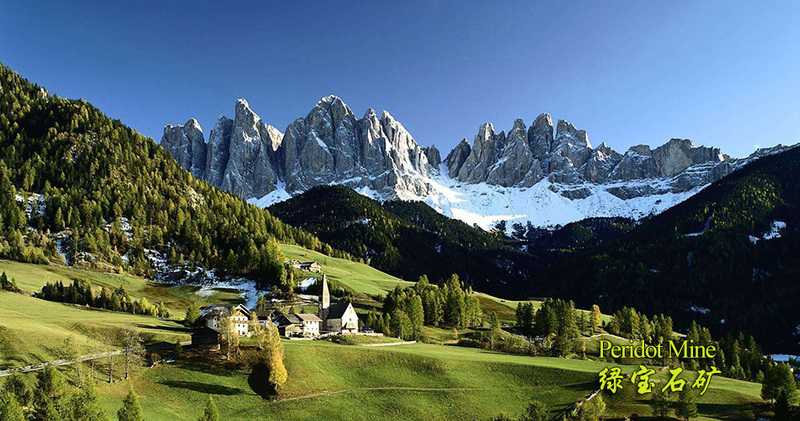 Chengshi People with inherit cultural heritage, create fine gems, highly dalicate life for own responsibility, with civilization feeling and the high skill ,given the brand unique connotation. 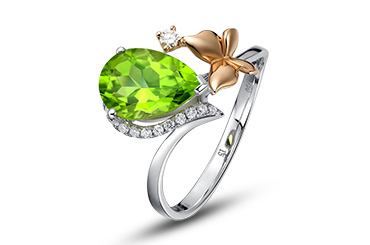 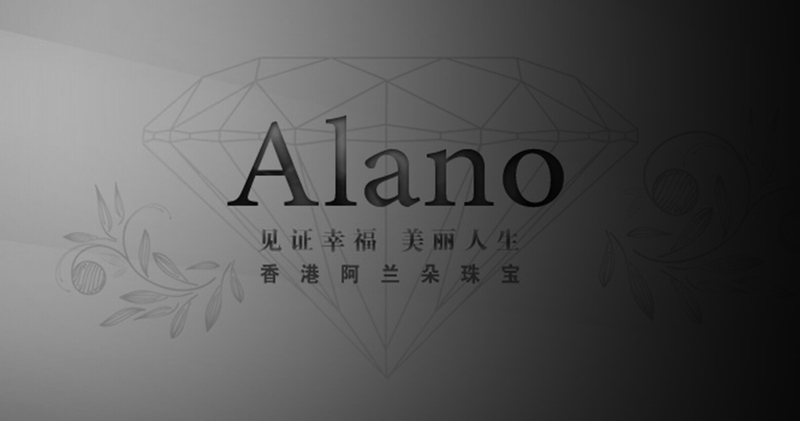 Chengshi always adhere the "high-quality products" of the management concept, with excellent technique R & D strength and stringent quality control process, to ensure the quality of each piece jewelry. 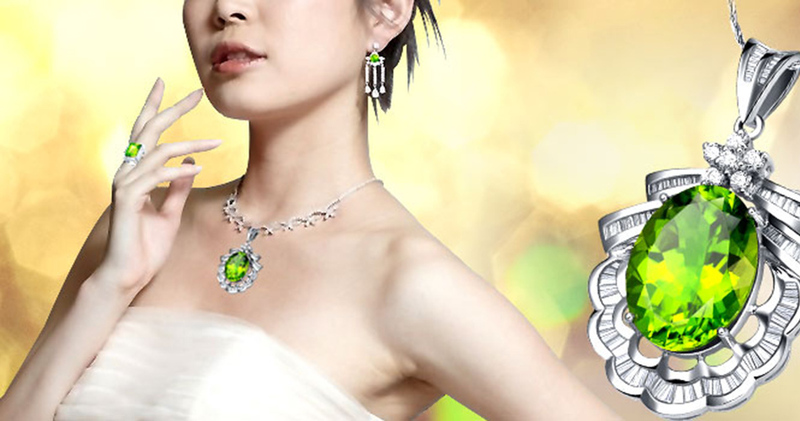 Cheng's perform lofty pursuit of modern Chinese jewelry enterprises, for each piece of jewelry Cheng's culture, emotion, life. 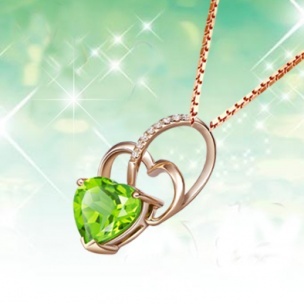 After more than 20 years of rapid development, the jewelry in the building of enterprise culture, art gem craft pursuit, and actively fulfill their social responsibility, fruitful, won a number of awards. 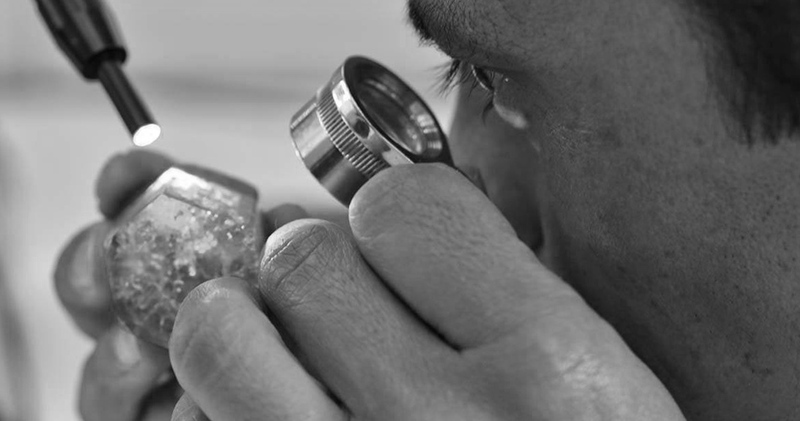 Timely delivery of brand information to you, together with you to witness every step of the growth and transformation of the program. 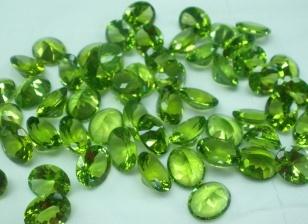 What is the reason to collect Peridot?